Biography & Genealogy: Born January 18, 1868 from Lexington, Virginia. 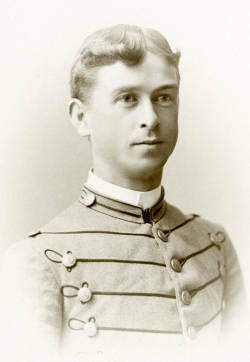 Matriculated September 13, 1888 from Lexington, Virginia. Graduated June 29, 1893. Died circa 1912.